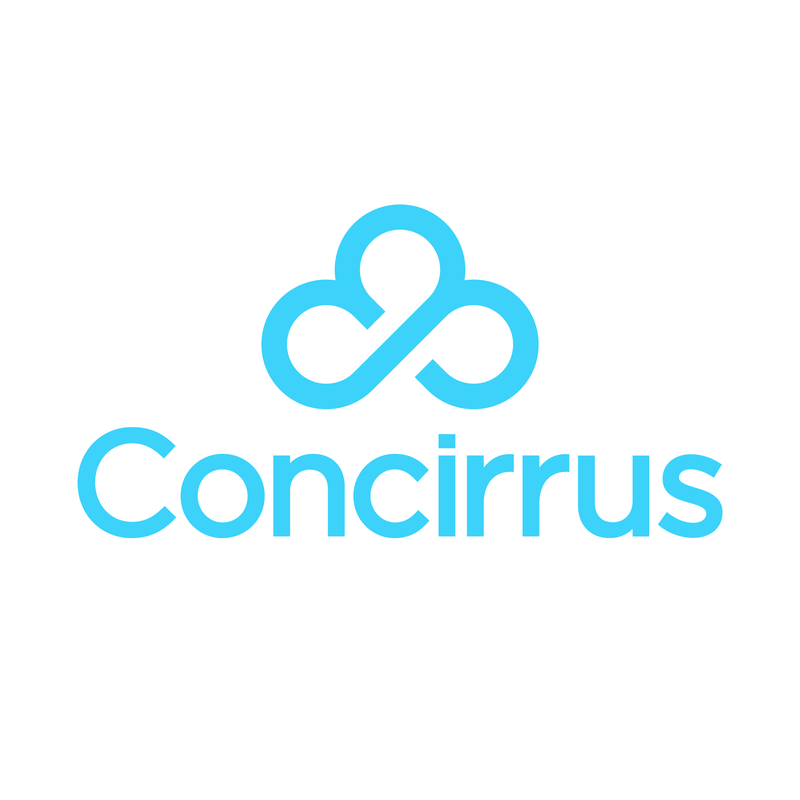 Concirrus have structured the TrakBak ordering process to be as smooth as possible for our customers. If you are interested in purchasing a tracker or trackers for your assets, please call us on 08455650549 and we will direct your call to the sales department. Feel free to grill us on anything you would like to know about the service. Once you are satisfied, please send us a purchase order (PO) with the quantity required and a delivery address. You can see pricing details here. Alternatively, we are happy to accept an official email but please ensure the quantity and delivery address are clearly defined. Upon payment of your invoice, we will immediately organise the installation at your convenience.